Finding a 100% Syrah or Grenache is relatively easy, but for a 100% Mourvèdre, not so much. I encountered my first Mourvèdre in Livermore, CA — during my fledgling wine drinking years — at a small winery called Thomas Coyne (R.I.P. Tom). Thomas Coyne had an affinity for Rhone-style wines and, in hindsight, that explains why I liked his wines. I recall bold fruit that finished with a lingering spice. If you want to get out of your rut and try something different to celebrate National Drink Wine Day, go for a Mourvèdre. The one we are drinking now is the Cline Ancient Vines Mourvèdre (the winemaker at Cline says “move over dear” to help customers remember this unusual varietal name). Oh, and can I just say that it is a BARGAIN (under $15 at my local retailer). Cline, located in the Carneros Valley in Sonoma, has sourced the grapes for this wine from Contra Costa County on the east side of the San Francisco Bay. Of Cline’s entire portfolio, and it’s a big one, this is my fave. 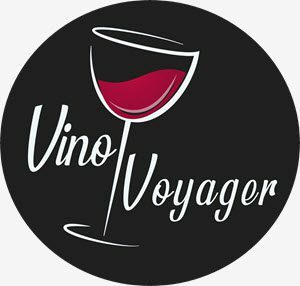 If you can put this winery on your next wine road trip, I recommend asking to try the single vineyard, small berry Mourvèdre. This one is not widely distributed and is limited production. And bring a picnic. And plan to stay awhile.